The day before BSC Expo 2019 in London (which you should be attending), Sony released details for their upcoming VENICE firmware v4.0, which will include a paid HFR license enabling VENICE shooters to get 4K/120fps in 2.39:1 and 6K/60fps sometime in Summer 2019. If there was one thing people were banging on about that the VENICE when it was announced – was the fact that it lacked high frame rates. Slow-mo is still king in most commercials and without it, that sensor inside, which may be a work of art in itself, was sort of limited. 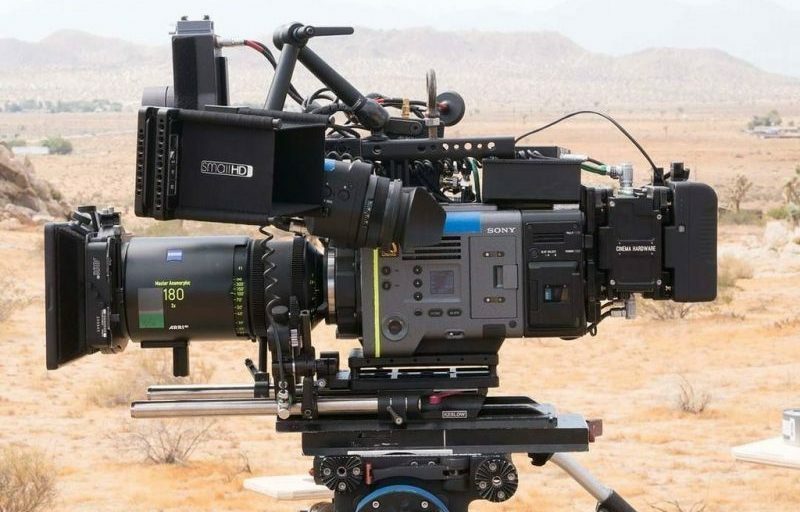 Well, Sony knows they have a winner on their hands – the VENICE is a top-end camera that has made an impact in Hollywood (unlike the F65, which struggled to do so) – major upcoming blockbusters such as the Top Gun sequel and the AVATAR sequels will be shot on the VENICE, so the new HFR upgrade seems like a natural evolutionary step. VENICE now offers paint control, iris control, recording start/stop, clip control, and more. The upgraded remote-control function will help in multi-camera and live production settings, such as live concerts and fashion shows. Extended lens metadata can now be embedded straight into a RAW/X-OCN/XAVC file and HD-SDI output without the need for additional metadata equipment. The new function allows distortion and shading caused by supported lenses to be easily rectified, significantly reducing post-production costs. Both firmware version 4.0 (free) and the optional paid HFR license will be available in June 2019. There is no info yet on how much the HFR license would cost, but I will be at BSC Expo today and tomorrow and will try to find out. Sony also made available for download the much-awaited VENICE firmware 3.0, which was demoed last September at IBC 2018 in Amsterdam. If you are a VENICE owner/operator or a rental house, head over to Sony here to download firmware v3.0.